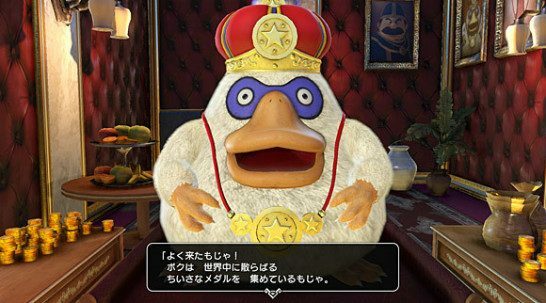 This page contains a guide on Mini Medals in Dragon Quest Heroes 2, including methods to obtain them and their uses in the game. Mini Medals are collectible items that are hidden throughout the game. They can be used to exchange for very useful and powerful weapons, armor and other items in the game. The article below is a guide on how to obtain Mini Medals and their specific uses in the game. Please note that we will be updating this page with more information when the game comes out on April 25, 2017. The last method in particular is the most reliable way to farm them, as it guarantees the item as a reward by clearing the dungeon. Among the best ways to use Mini Medals is to exchange them for Metal King equipment, which are among the most powerful weapons and armor in the game.